Dena Bank PO exam Date: Finally Dena Bank Recruitment board has released examination date for PO 2017. 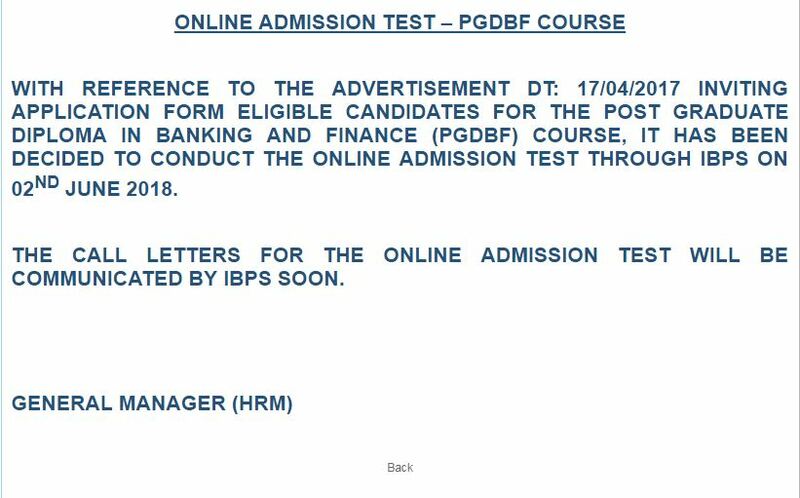 Already Dena Bank has announced notification for PO which is comes under Junior Management Grade Scale-I with 300 Posts. The selection will be based on the Online Written Test but so far there no announcement released from the Dena Bank authorities. Finally the board announced the examination date which is going to conduct on 2nd June 2018. Further process of selection check the Recruitment notification.